Social Media Marketing is one of the hot topics nowadays. There is a lot of information on the subject and sometimes we can get a little lost. To help you optimize your social media marketing, we created a top 5 of rules that many times are neglected. When it comes to social media marketing the “cover” you create is very important. That is what will lower people in. Create beautiful and attractive posts to get more engagement. Social media marketing is often about creating relevant content, and yes, content is the king but if and don’t have the image to go with it, people are most likely to forget about it. Posting a lot doesn’t guarantee you engagement, it’s actually the opposite. If you are constantly flooding people with irrelevant content it is likely that you will loose your audience. Social media marketing is all about balance. Not too much, not too little. Interesting, fun and light content will create relevance for your business and attract more followers. But pay attention, quality over quantity doesn’t mean you’ll be posting once a month, regularity is also key to winning engagement. This is one of the most neglected rules of all social media marketing. Sounds simple. Someone posts a question or a comment on your social media you answer it! Don’t do it tomorrow, don’t do it later, do it now! People need to know you care enough to give them feedback, also, you will improve your image by not leaving unreplied posts on your page. What if the comment on your page is a negative one, should I delete it? Never. When facing criticism you need to take a very calm tone and give simple answers, try to take the person to a private conversation in a chat or a phone call and do what it takes to get them back on your site. Negative feedback on your page causes damage for your image and it is very difficult to solve once it’s out there. Make sure you you deal with your social media marketing the crisis the right way. Relating to your audience is sometimes neglected in social media marketing, but it is a really big mistake. People often tell you to know your audience. That is not enough. You have to adjust your language, your content, everything so that they feel related to you, and more likely to buy what you are selling! Don’t go posting at 5 am when your audience is a group of business managers with zero free time. They’re phones are full of posts and important things and yours will be lost in there. Post at the time they are having a lunch break, or a coffee break or before they go to bed and check their emails, Facebook and Instagram. How old are they? Should you talk in a more formal way or should you talk like one of their friends? Research, learn, adapt and go nail it! OK we’ll admit this one takes work and patience, but the results are amazing! How many times have people sent you a video that you couldn’t watch because you couldn’t turn the sound on? And how many times have you watched videos without a sound because they have subtitles? A video is one of the best formats in social media marketing, people watch it, love it and share it. 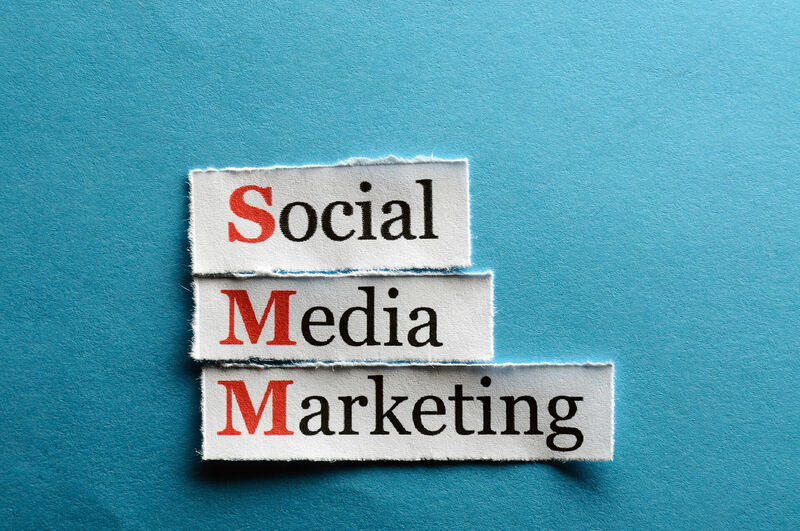 To find out more about social media marketing you can check our dedicated service page!